Another NBA trade deadline has come and gone. It featured no shortage of trades by title-hopefuls looking to solidify their spots as legitimate contenders. A flurry of activity saw Tobias Harris sent to Philadelphia, Marc Gasol shipped across the border up north to Toronto, and Nikola Mirotic land in Milwaukee. While many other trades took place, these could perhaps be argued as the most influential on playoff outcomes come this April. Yet, the biggest trade most everyone was following this past week failed to materialize past initial negotiations. 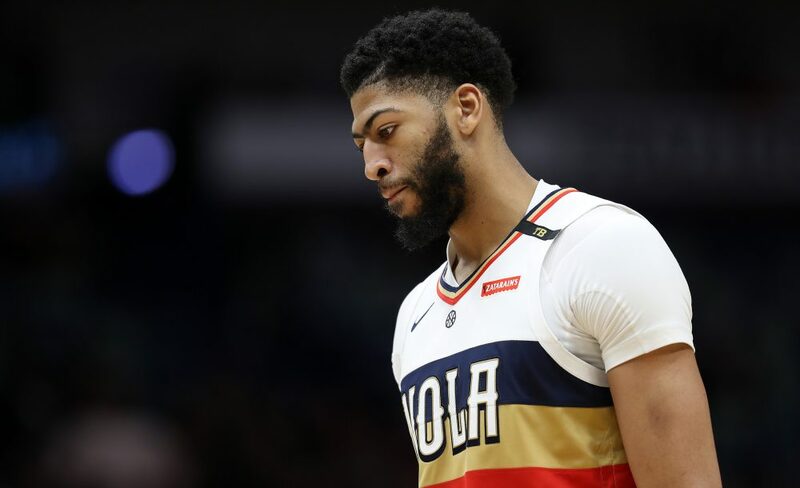 Anthony Davis remains rooted in New Orleans, and the Lakers ended up with only Mike Muscala to show for all the drama. This latest development in Lakerland highlights an eerily similar story arc for LeBron James as of late. During his final two seasons on the Cleveland Cavaliers, LeBron lobbied hard for his front office to try and land stars such as Eric Bledsoe, Kemba Walker, and Paul George. Unable to complete any of LeBron’s desired trades, the Cavaliers were left with a disgruntled team of misfits who only made the NBA Finals riding the coattails of LeBron’s greatness. Now, once again, LeBron James finds himself on a team full of young players. They know their fearless leader and team management eagerly anticipated trading them for a preferred superstar but failed to find the right deal. 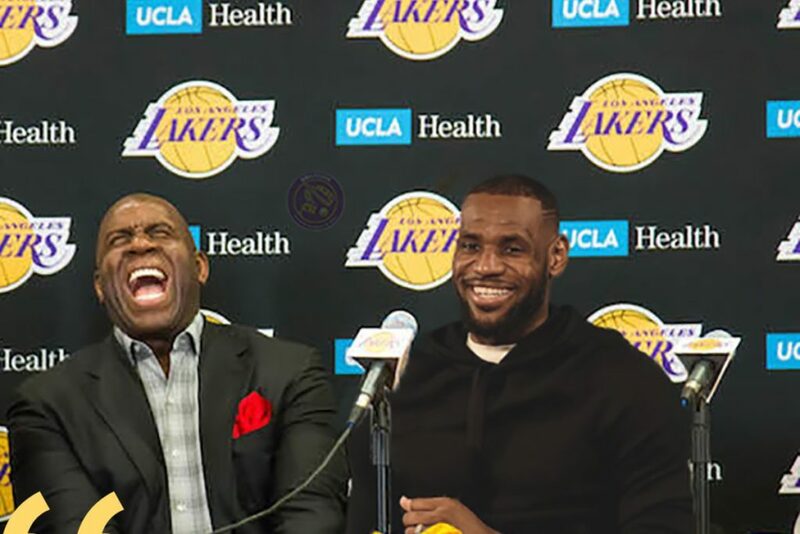 This clear awkwardness has ascended to the point of rival fans raining Lakers players with chants of “LeBron’s gonna trade you!” I’m no expert, but my guess is this negatively impacts team chemistry. Pair this with rumors of LeBron James’ displeasure with head coach Luke Walton, and the James could be poised to miss the playoffs for the first time since the 2004-05 season. This latest saga of LeBron’s bungled attempt to build himself a better team highlights another fascinating aspect to the problem. Despite LeBron’s status as a mega-millionaire with influence that spans the globe and many powerful friends, he still sits (for now, at least) a tier beneath billionaire NBA franchise owners. And these billionaires are neither too familiar nor comfortable with being told what to do. When Pelicans ownership and management is informed their supposed franchise cornerstone wants out through a series of smokescreens, leaked lists, and demands, it’s not surprising they decide to play hardball and deny LeBron’s and Anthony Davis’s wishes. This leaves us at an interesting spot in the later stages of LeBron James’s career. If he learned anything from his time trying to play general manager in the free agent market in years past, it should be to stay away from it. As LeBron’s career begins to wind down and he desires to win more championships, attempting to finagle the trade market will not lead to success. It remains to be seen whether or not Anthony Davis will eventually suit up in a Lakers uniform, but this much is for sure: LeBron James has failed on another trade deadline. And if he doesn’t learn fast, he might not get the chance to win in June ever again.